Great First Impressions Are Just A Paint Job Away! Universal Painting Contractors, Inc. is a full service residential and commercial painting contractor that specializes in high quality interior and exterior paint, stain and elastomeric finishes. 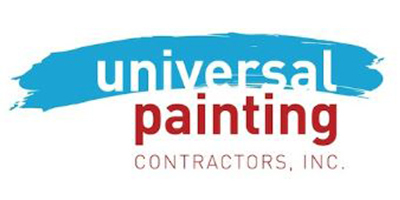 Universal Painting was established by Steve Fitzpatrick in 1994 with just one employee. Since then, Universal Painting has grown to be one of the most respected painting companies in the Bay Area. Serving all of Solano County with quality interior and exterior painting solutions for your home or business. Increase your property value with a professional paint job. Get that great feeling of having your surrounding areas looking their best. If you’re looking for a painting contractor, then please call us today.